A new Studio Aleppo is emerging in Finland! 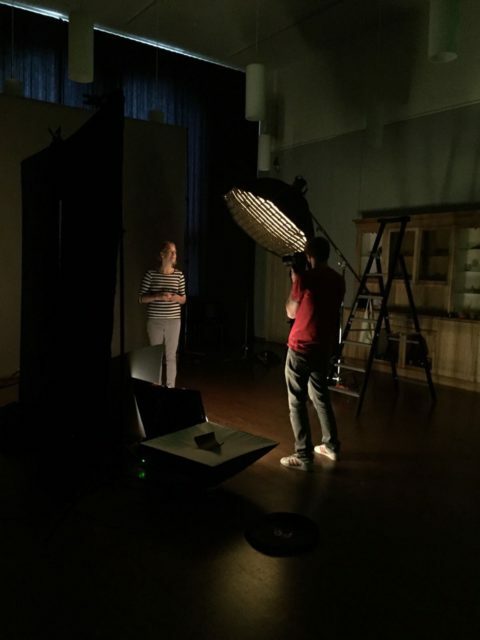 Studio Aleppo [Helsinki] is a pop up photography studio that brings together new and old citizens of Finland. The concept is simple: as a local, you pay €50 for two portraits. One of the portraits is for you, while the other is donated to an immigrant. 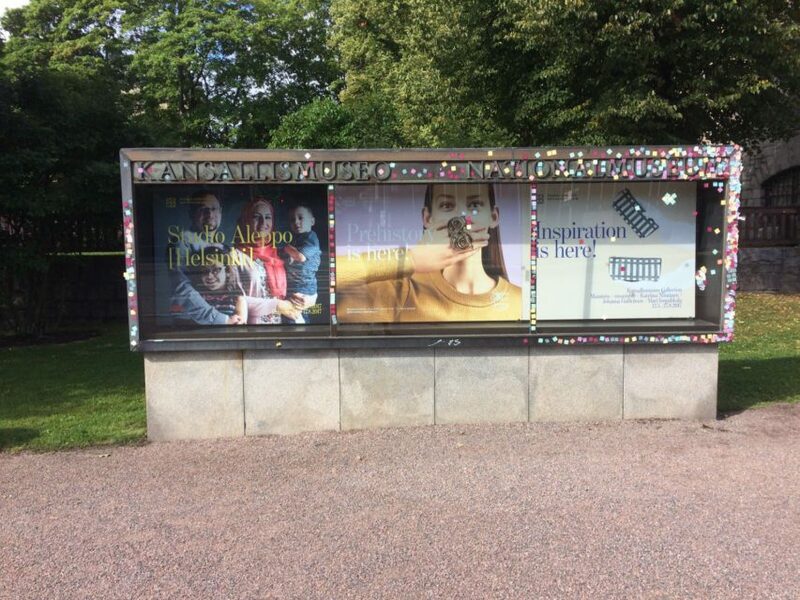 The portraits will then be displayed side by side in an exhibition at the National Museum of Finland, after which they will also be added to an online gallery. Each portrait is a symbolic gesture, a declaration of intent for creating a new, equal future for all. 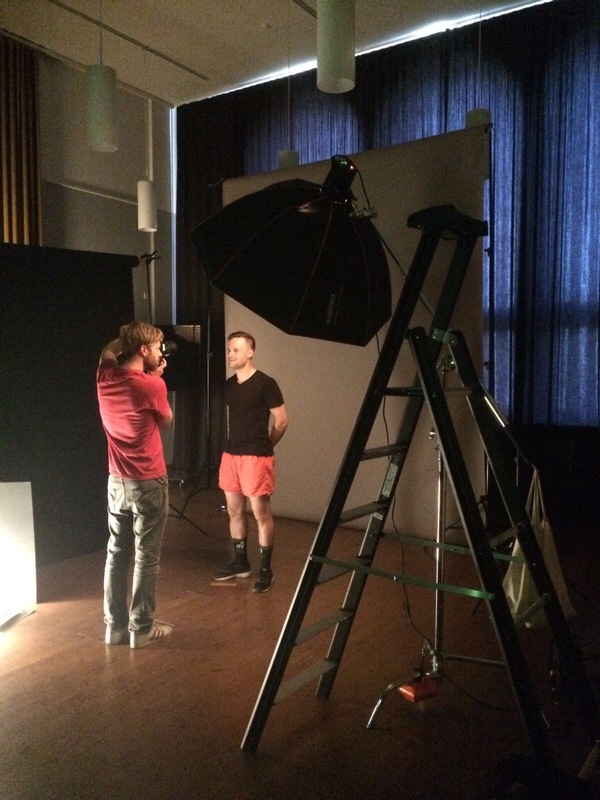 The portraits will be taken in the pop up studio by award-winning photographer Juuso Westerlund. Each participant can have their portrait taken individually or with their family (max. 4 persons), loved one, friends or children. The persons photographed will also be asked to participate in a short interview. By having their portrait taken, participants agree to have their portraits displayed in the exhibition and in the online gallery to be published later, which will also include interview comments from participants. Participants will also receive a copy of their portrait. Alongside the Studio Aleppo [Helsinki] portrait exhibition, the National Museum of Finland is organising a series of participatory events curated by MiklagardArts that deal with stories and the sharing of stories in their own way. Take a look at all the side events.